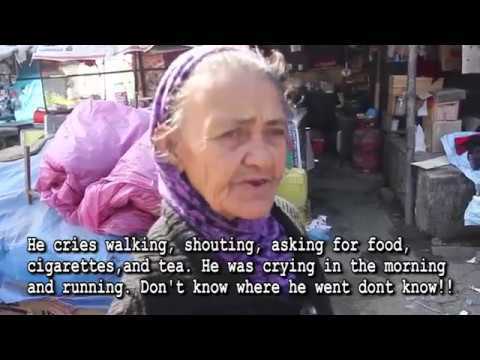 Rupak is a 33-year-old male who has been diagnosed with paranoid schizophrenia. True to gender expectations, his mother provides the majority of his care and his father is the main breadwinner of the family. According to his family Rupak’s mental health deteriorated following the end of a serious relationship. His parents were unaware of how to deal with their son’s condition. 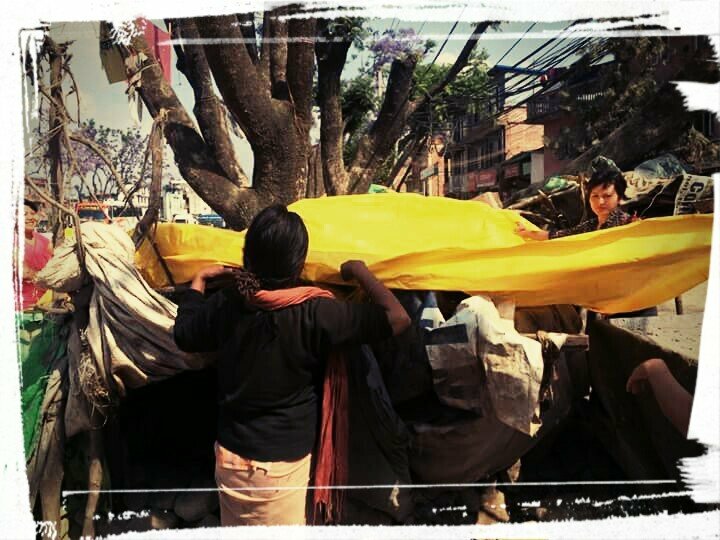 Blaming his family for not providing proper care, Rupak began frequenting the streets and many nights his family, unsure of his whereabouts, worried for his well-being. The family explored curative options through spiritual healers, witch doctors and rehabilitation centers and all proved ineffective. Rupak’s violent history with his family and members of the community has resulted in his stigmatization and exclusion from the community. Following his diagnosis, he was prescribed medication which he has been taking regularly with the support of his family and Chhahari. According to his family, the medication has resulted in less violence and this is a key reason his family considers him on the path to recovery. However, Rupak’s father persistently expressed his desire for Rupak to work at the family vegetable shop, indicating that he does not perceive Rupak as fully recovered. When discussing about the topic of the family’s livelihood Rupak’s father expresses his desire for Rupak to partake in the running of the shop – a desire he expresses multiple times. He compares Rupak to his nephews who at similar ages own their own shops and contribute to the economic improvement of their families. Rupak’s father is happy about Rupak’s improvement over the past year. He highlights that Rupak is no longer violent with his family or community and he has independently taken on new responsibilities regarding his personal hygiene.This case study also highlights the newfound willingness of Rupak’s father to participate in the social treatment of Rupak. As previously his father was unsupportive, uncommunicative and a demanding head of the household. Rupak’s father spoke of his son’s improved condition, hinting at the multi-dimensional concept of recovery .His perception of recovery falls into line with reference to recovery as complex, multidimensional and subjective process of growth, healing and transformation. 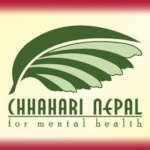 Moreover, his participation and cooperation with Chhahari is representative of the positive effect that a ‘person centered approach’ can yield, demonstrating the wider social process of recovery. His participation is celebrated as a positive success by Chhahari. 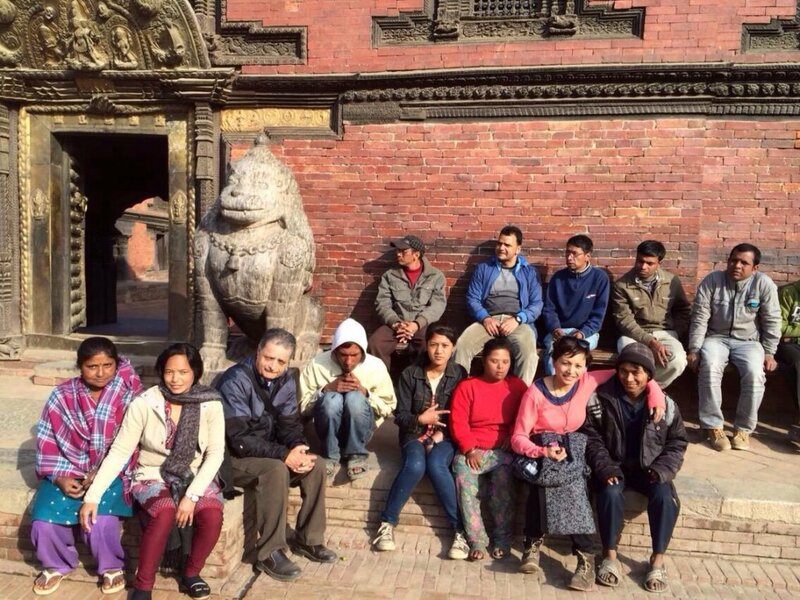 In this way the social process of recovery is interrelated with the facilitation of ‘supportive relationships’ at the family, professional and peer level .Chhahari Nepal for Mental Health’s Social Model approach to Mental Health care extends the objectives of a ‘person centered approach’ beyond the individual client to include to collective unit of the family by realizing that you cannot simply force supportive relationships with family members. Rather, Chhahari works to facilitate these supportive relationships over time by engaging families in discussions that enable them to realize their full potential in terms of creating a supportive home environment for the client. Interestingly, Rupak’s improvement has given his father the ability to spend more time and energy on the family’s livelihood. And this has resulted in a greater earning capacity for the family. In this way the experience of Rupak and his family demonstrates a combined instance of coping and recovering. Rupak and his family regularly attends weekly support meetings at Chhahari and we are witnessing a great improvement. Also, with the support of his family, and the services provided by Chhahari we see encouraging signs. « Previous - "A Social Model for Mental..."
per month supports a person participating in the Creative Welcome Center. per month provides support to the family including regular home visits. per month provides a visit to a Psychiatrist and Medication cost for one person. per month helps us cover the emergency residential costs for one person.